Northlight Theatre announces 2019-20 season in the Skokie based theatre company's 45th slate. Northlight Theater announced its 2019-20 season featuring five productions at the Skokie based theatre company's 45th slate. The season will begin with The Mother of the Maid from Sept. 12-Oct. 20. 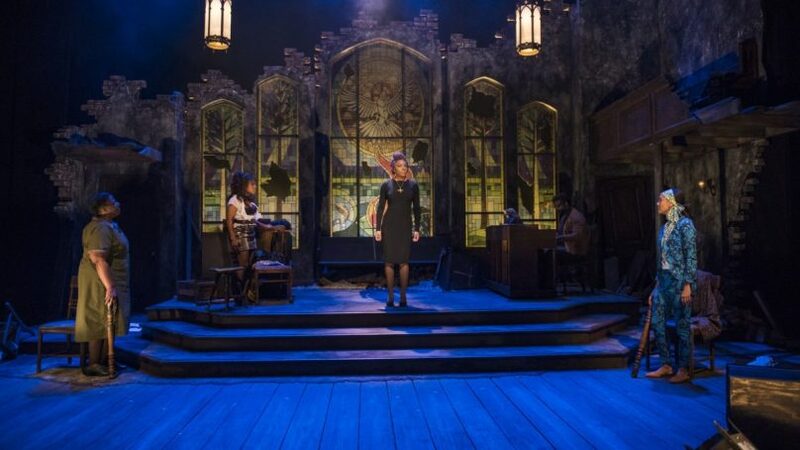 The drama played by Jane Anderson, is about Isabelle Arc’s journey raising her extraordinary daughter, Joan of Arc. The drama directed by Artistic Director BJ Jones will feature Kate Fry. 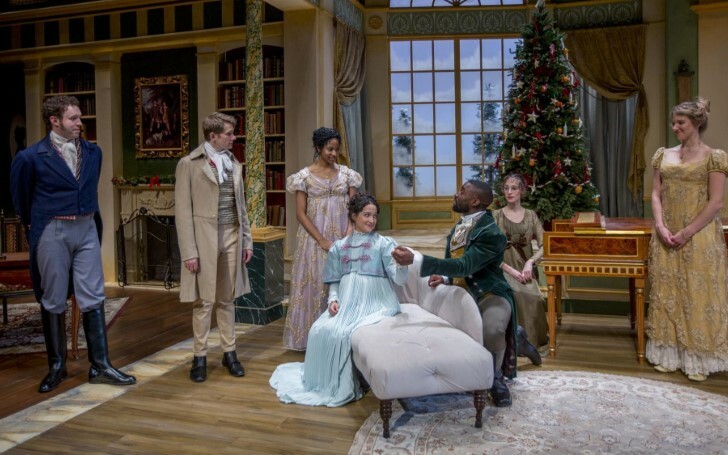 Next up will be the World Premiere of The Wickhams: Christmas at Pemberley which is a companion piece to Miss Bennet: Christmas at Pemberley, a sequel to Jane Austin's "Pride and Prejudice" by Lauren Gunderson and Margot Melcon, directed by Jessica Thebus. The drama revolves around servants at the Darcy estate who find themselves in a holiday scandal as the Bennets and Darcys celebrate upstairs. Both Northlight and Marin Theatre Company in California share the premiere rights for the play starting from Nov. 7 to Dec. 15, 2019. Northlight Theatre announces 2019-20 season in the Skokie. Following will be the World Premiere of How A Boy Falls, by Steven Dietz starting next year from Jan. 23-March 1. BJ Jones directed drama is a psychological thriller about a newly hired au pair who gets caught up in a mysterious scheme when her charge goes missing. Next will be Lynn Nottage’s Intimate Apparel from March 12-April 19, 2020 a story about a Black seamstress who sews her way out of poverty making fine lingerie for her clientele in New York City, previously staged by the Steppenwolf Theatre Company in 2005. The season will close with Songs for Nobodies by Joanna Murray-Smith, directed by Rob Lindley, a one-woman show featuring the iconic work of Judy Garland, Patsy Cline, Billie Holiday, Edith Piaf, and Maria Callas. Bethany Thomas starring drama will start its season from May 7 to June 14, 2020. Founded in 1974, Northlight Theatre is dedicated to promoting the changing perspectives through theatre by sharing it with their community and the world. Northlight Theatre performs at the North Shore Center for the Arts, 9501 Skokie Blvd in Skokie.